Waterproof, can be used over and over again. 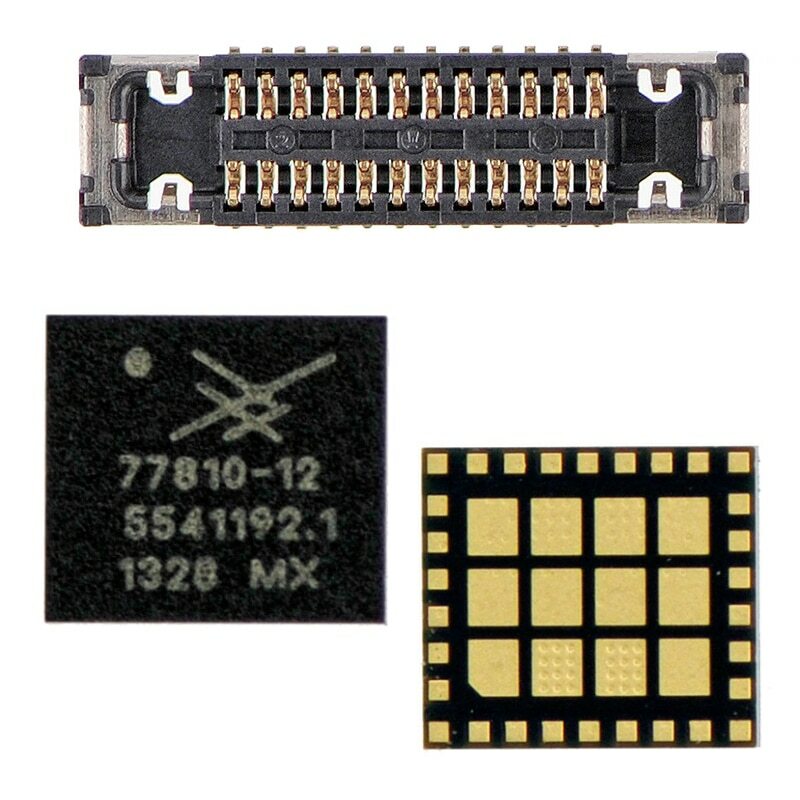 Intermediate medium frequency IC (WTR1625L) for iPhone 5S. Chip U3 – IC 65730AOP.